The sound of Sidecar Social Club is rooted in the grit and authenticity of old jazz, but their performances are not stuck in the past. The band incorporates elements of rhythm and blues, Latin music and even rock. Eric Hirsh’s parents met at a conservatory, so music was a staple in their home. Like many children, he began music lessons at a young age. But how many take jazz piano at the tender age of eight? Jazz would become his love. 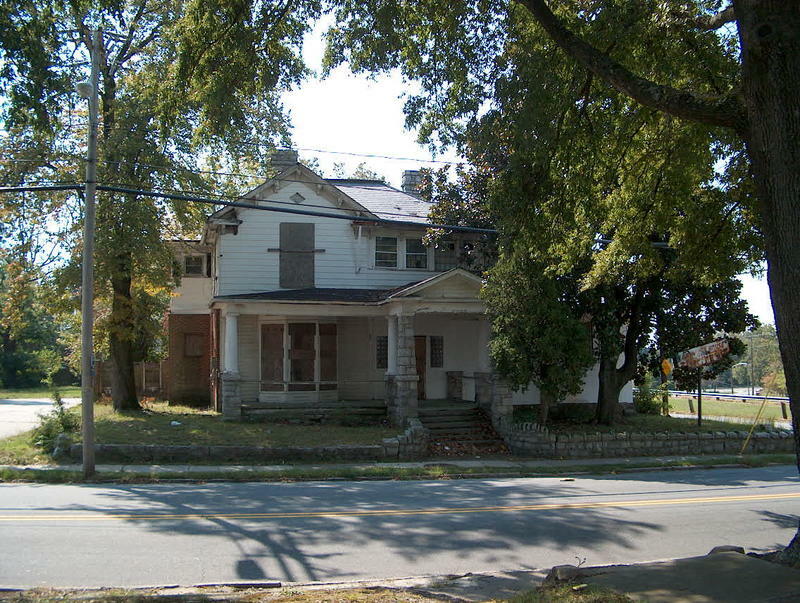 The Magnolia House has a rich history in Greensboro. In the 1950s, it was one of the few places that welcomed African-Americans traveling between Richmond and Atlanta. Its guest list includes stars from Duke Ellington and Ike and Tina Turner to James Brown and heavyweight champion Ezzard Charles. 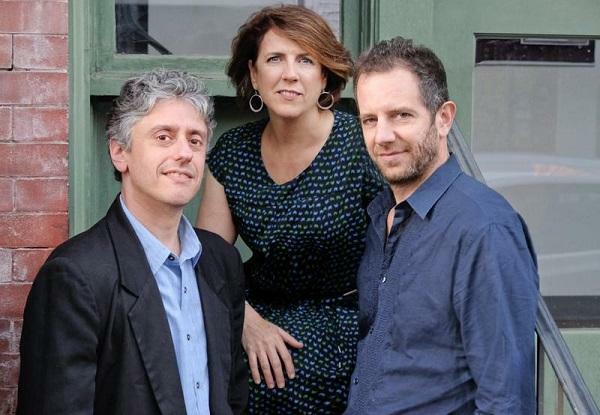 In the past few years, Grammy-nominated jazz musicians Kate McGarry, Keith Ganz and Gary Versace all wanted a break from the chaos of modern American politics and world events. As the Durham-based trio headed into the studio to record new songs, they quickly noticed an emerging theme in their music: love. Triangle-based jazz singer Yolanda Rabun wears many hats. She is a musician, actor and corporate lawyer. She says that each role allows her to channel her creativity in different ways. 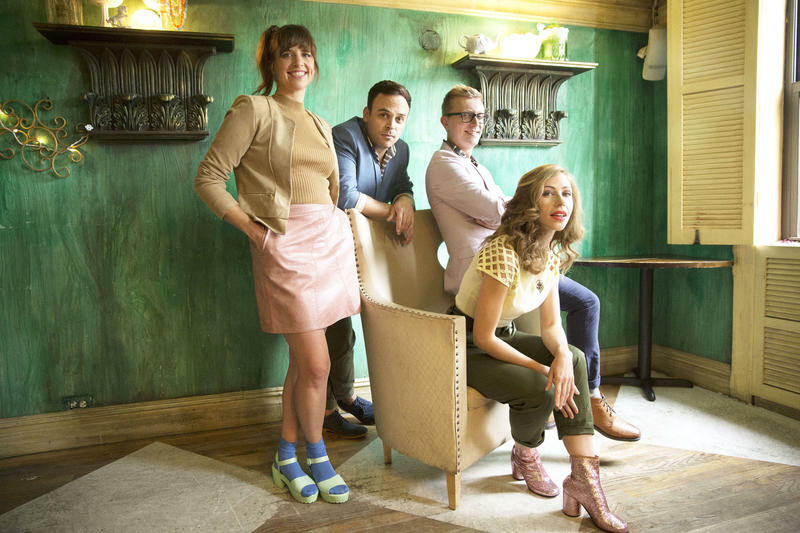 The Brooklyn quartet Lake Street Dive met as students at the New England Conservatory of Music, but the group's musical roots date back decades to the vintage sounds of Motown and The Beatles. The band members channel their jazz training through soul pop arrangements to create a harmonious mix of influences on their latest album, "Side Pony." 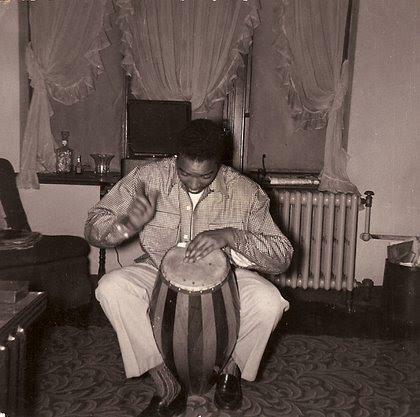 Al Strong started playing music when he was seven years old after his dad got him a drum set for Christmas. 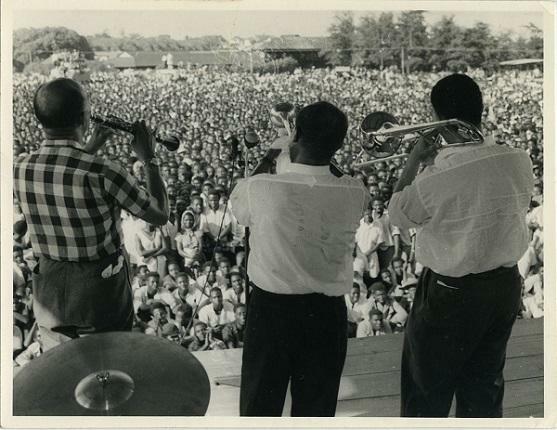 He bounced from the drums to piano, and eventually landed on the trumpet. 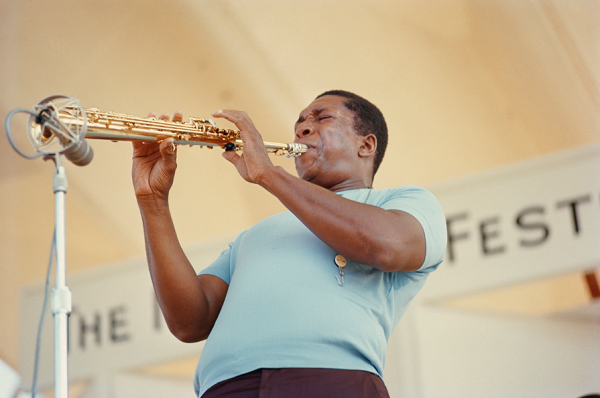 Throughout high school and college, he studied jazz. Now, he teaches the next generation of trumpeters at N.C. Central University in Durham. Mint Julep Jazz Band transports its audience back to jazz clubs of the ‘20s, ‘30s and early ‘40s. The bang gets inspiration and musical creativity from the toe tapping and head nodding of swing dance, something inextricably linked to the jazz of this time period. 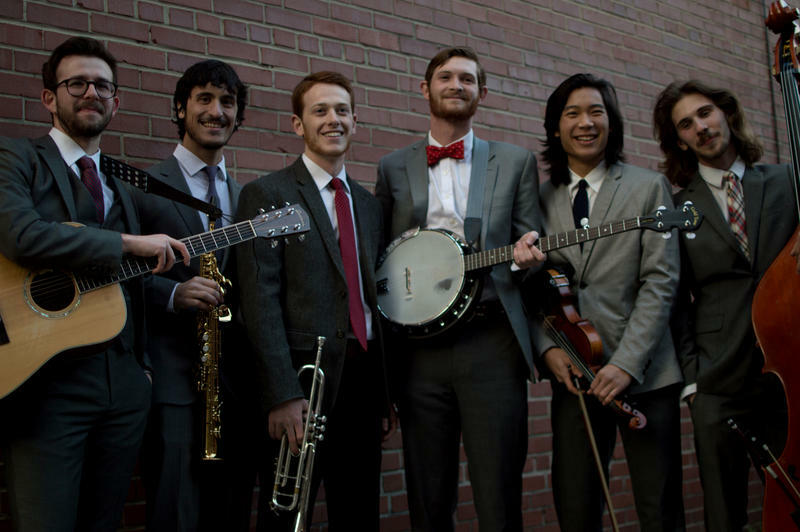 Earlier this year, Mint Julep Jazz Band released its second album, “Battle Axe,” an amalgam of original pieces inspired by that era as well as modern arrangements of old songs. 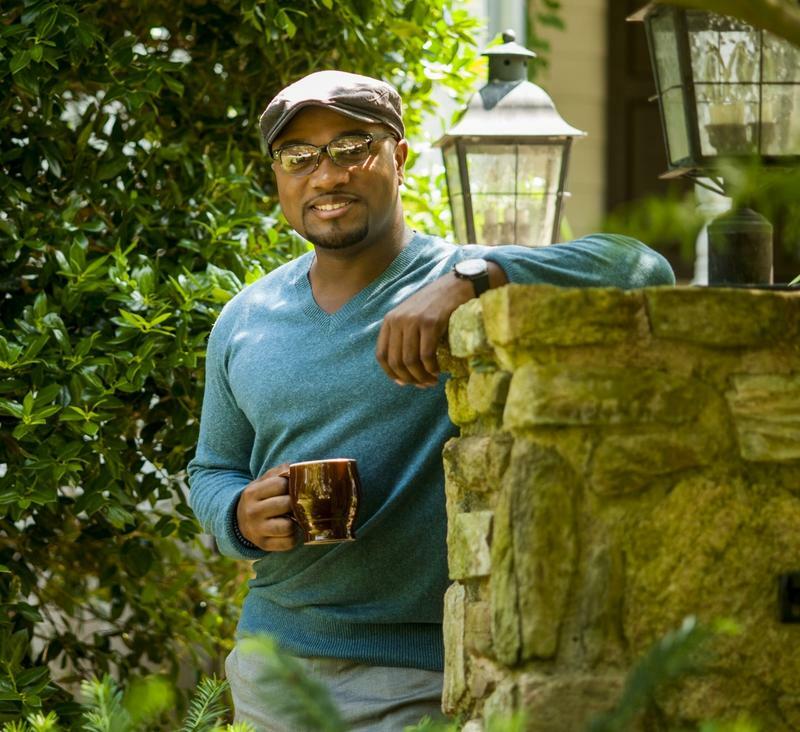 Marcus Anderson plays the saxophone, and while his work is rooted in jazz, he incorporates other musical influences, especially pop. For the past three years, Anderson has been working with one of the world’s biggest pop artists: Prince. Anderson plays saxophone in The New Power Generation, the backing band for Prince. Kamasi Washington has long been known in the world of musical performers, but he is becoming a more popular name in mainstream music in 2015. He performed on one of the most well-known and well-received hip-hop records this year, Kendrick Lamar's To Pimp A Butterfly. 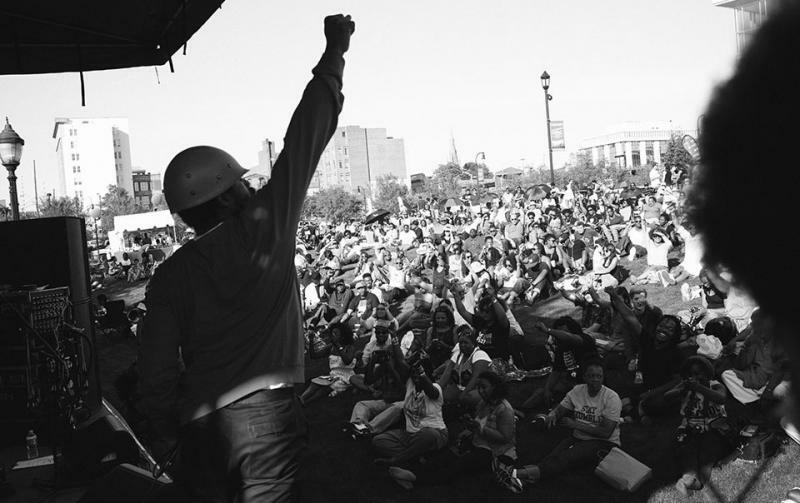 The album increased attention to the intersection of jazz and hip-hop. Eric Hodge interviews Kamasi Washington. Kamasi Washington is putting his mark on jazz this year in a big way, venturing outside the world of backup saxophonist to an explorative and evocative bandleader. 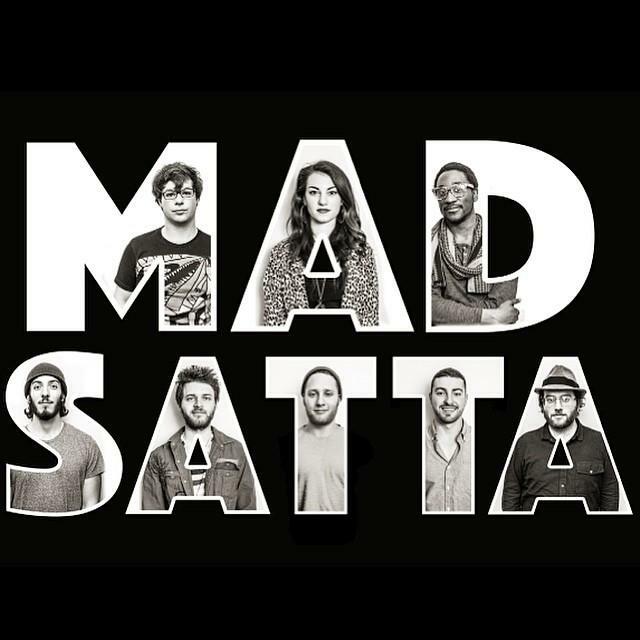 The New York band Mad Satta is part of a new generation of jazz and soul musicians. The genre is often referred to as neo-jazz, a genre that, perhaps like the origins of jazz, does not have a clear definition. 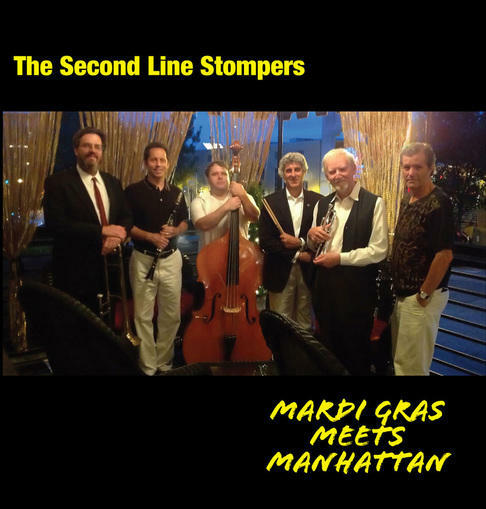 It mixes classic jazz with soul, funk, rock and blues. The eight-member Mad Satta came up with their own definition of neo-jazz, and they are on tour to spread the "cool" at festivals across the country. Jazz and soul fans are welcoming the fourth year of a homegrown tradition: The Art of Cool Fest. Friday kicks off a three-day mix of local and national artists bringing the dynamic world of jazz and soul music to Durham. 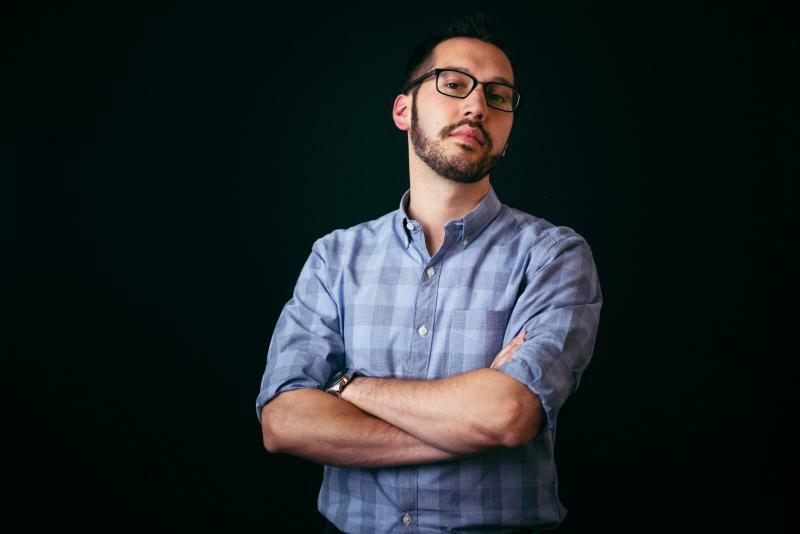 Ari Picker is best known as the front man for the acclaimed indie rock band Lost in the Trees, but the North Carolina native is now entering orchestral composition. 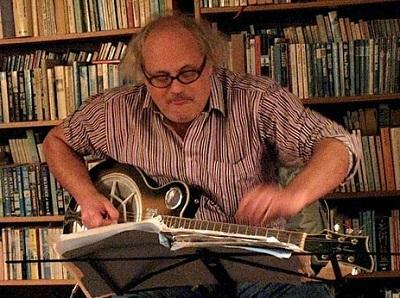 Inspired by the poetry of Rainer Maria Rilke, specifically Book of Hours, Picker has assembled a group of local musicians to debut his piece titled Lion and The Lamb. 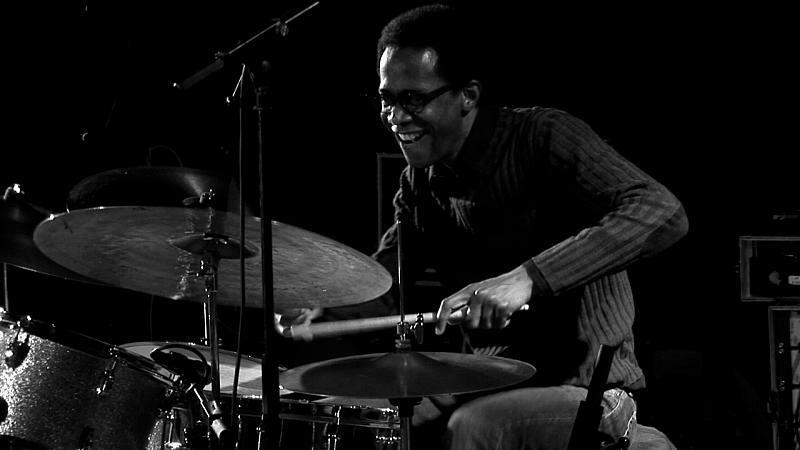 Brian Blade is a jazz drummer who has played with artists as diverse as Bob Dylan, saxophone great Wayne Shorter, Joni Mitchell, Emmylou Harris and producer-musician Daniel Lanois. 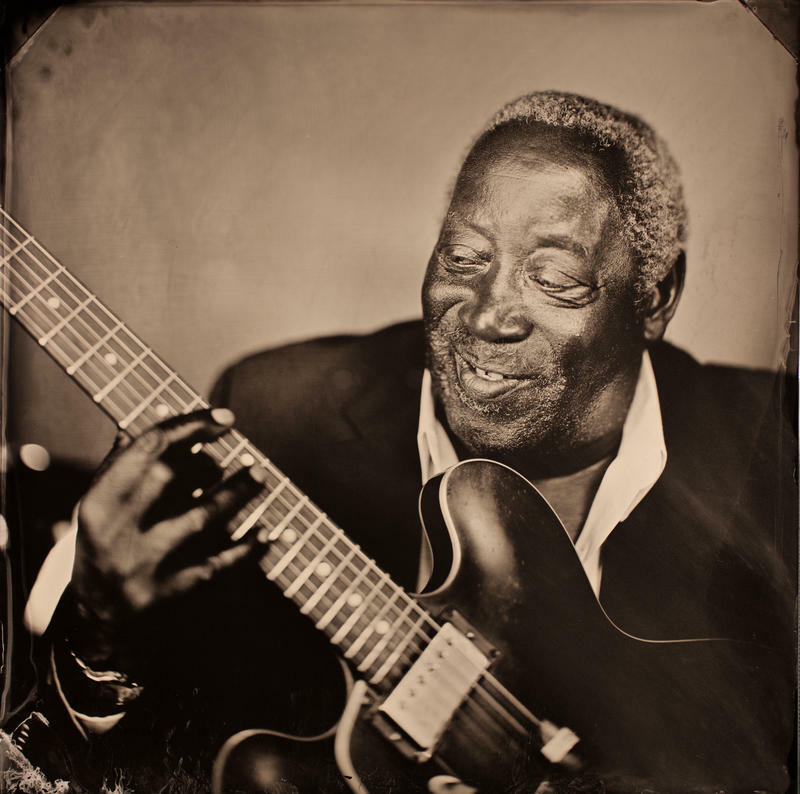 Since 1997, when he's had time, Brian has been recording with a group called Brian Blade & The Fellowship Band. Their latest album Landmarks was nominated for a Grammy. 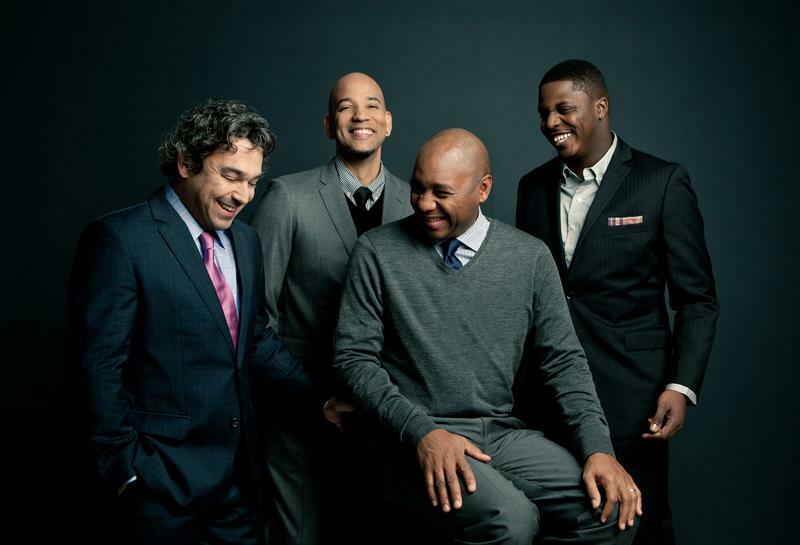 Branford Marsalis brings great music into the world in multiple ways: he plays it; he writes it; he produces in on his own record label; and he promotes it everywhere he goes. Daoud Haroon has lived many lives in his 81 years. 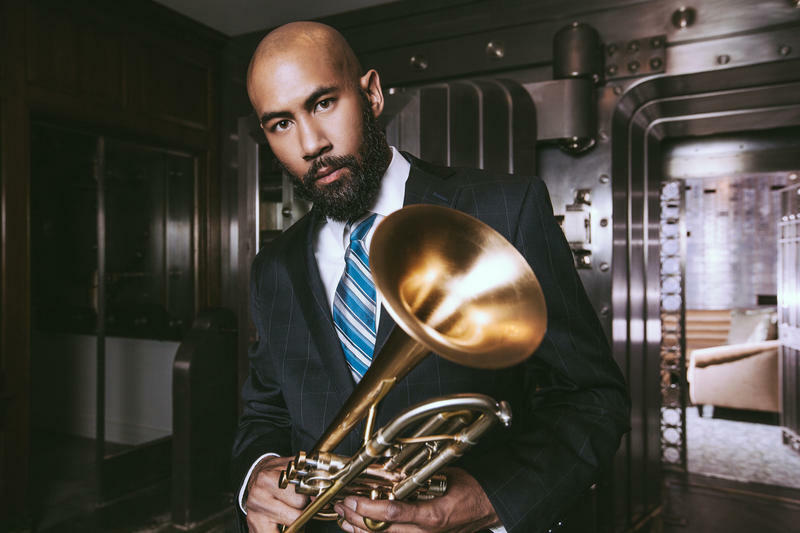 He grew up in the jazz clubs of Boston, shining shoes of many of the jazz greats as a young boy, and later playing alongside them as a percussionist and trombonist. He has worked in a wide range of trades from hat making to house painting. 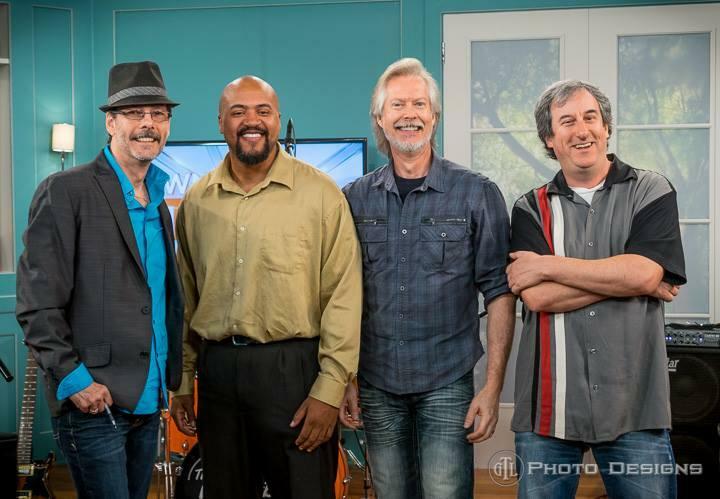 Host Frank Stasio talks to artists Nnenna Freelon and John Brown about their show and they perform live in studio joined by Kevin Van Sant on guitar. Grammy nominated jazz vocalist Nnenna Freelon and bassist John Brown bring their big band Christmas tunes back to the stage at Durham’s Carolina Theatre this Sunday, December 7. The Campbell Brothers, a New York-based sacred steel band, will be performing a reinterpretation of John Coltrane's A Love Supreme to kick off the Bull Durham Blues Festival this weekend. Note: This is a rebroadcast of a show that aired June 6, 2014. Logan and Casey Valleroy have years of experience playing nine different instruments. The years of musical experience are impressive since they have a combined total of 24 years of life. The duo known as The Bucket Brothers has released three albums, played live with members of big-name local bands like The Old Ceremony and the Squirrel Nut Zippers, and they haven’t even entered high school yet. Logan and Casey Valleroy have years of experience playing nine different instruments. The years of musical experience are impressive since they have a combined total of 24 years of life. 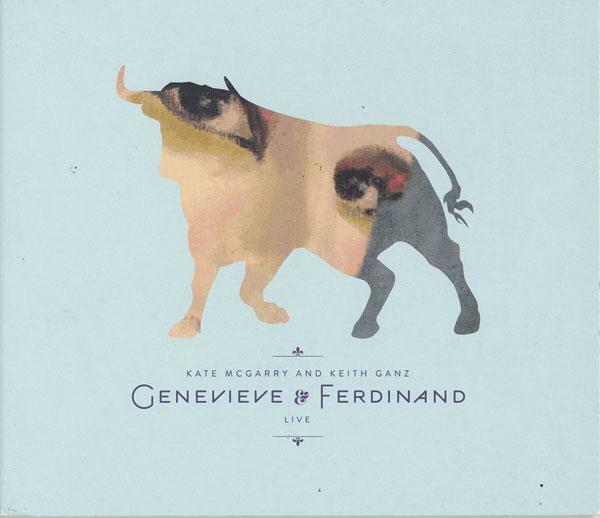 Kate And Keith Become "Genevieve & Ferdinand"
Jazz vocalist Kate McGarry and her guitarist husband Keith Ganz have been collaborating for a decade. 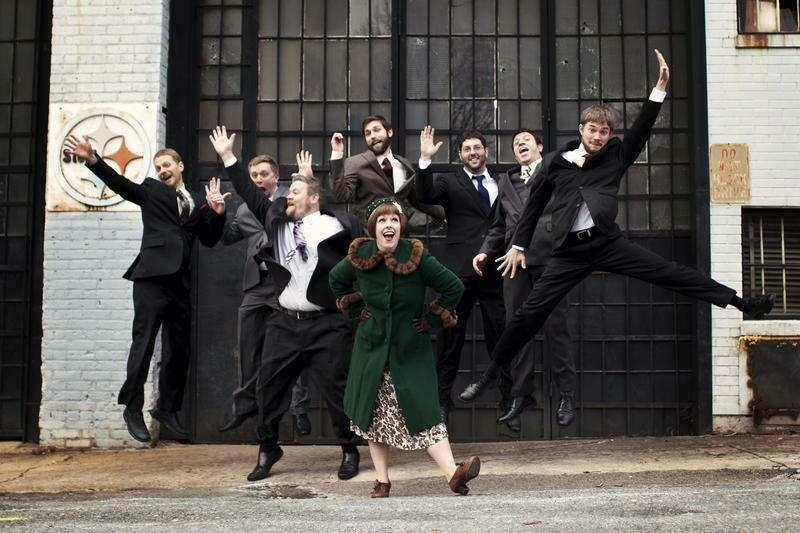 Kate headlined their New York City-based jazz ensemble that recorded five albums, including Grammy-nominated "If Less Is More, Nothing Is Everything."